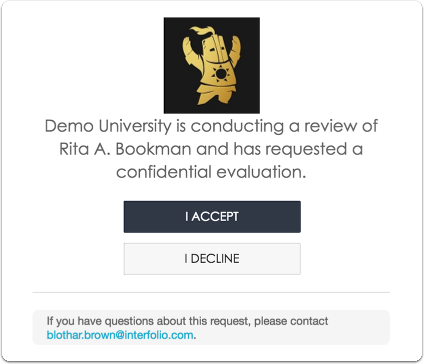 The goal of this article is to help individuals send the packet files from a candidate's case to an External Evaluator. 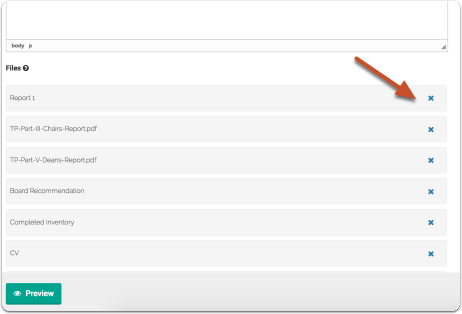 This will expedite the process and make it easier for those with many files. 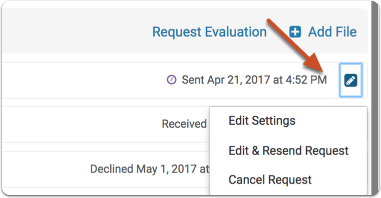 You can attach all of the case files or selected files when requesting the evaluation or when editing and resending the evaluation request. 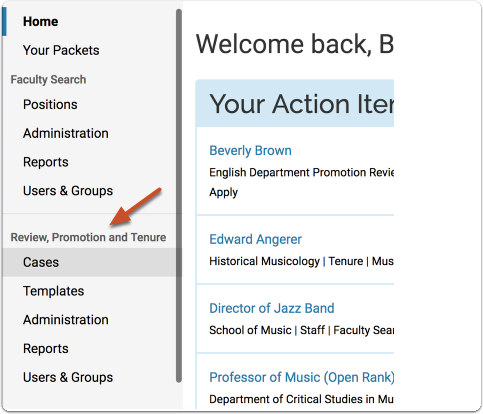 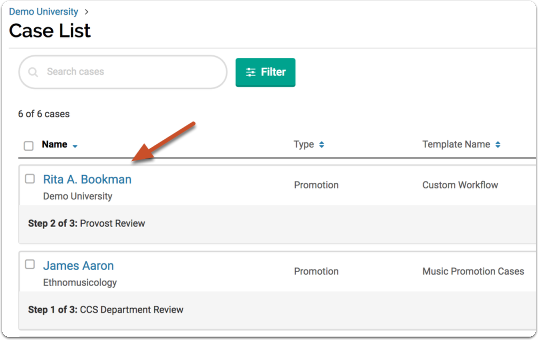 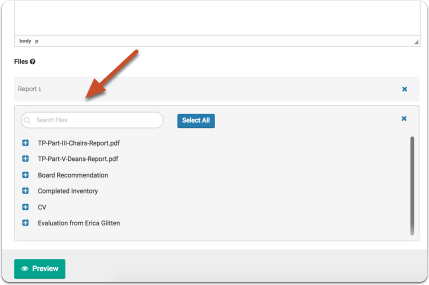 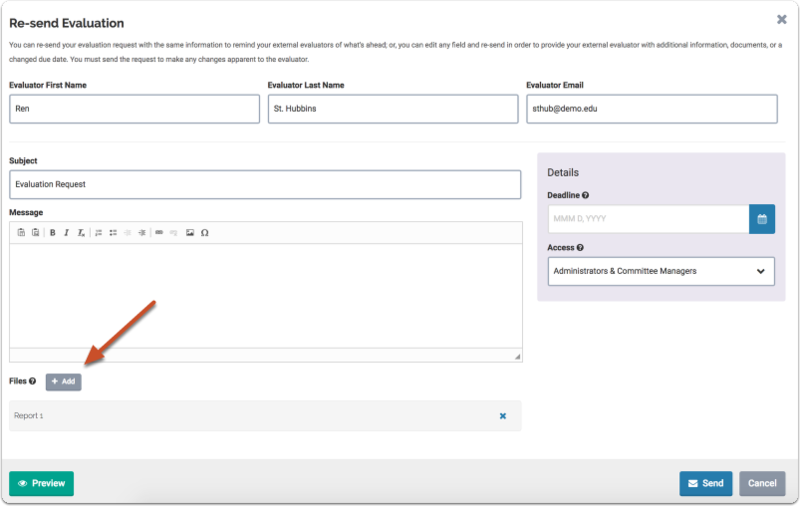 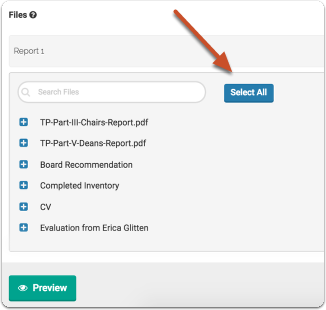 Scroll down the case page and select "Request Evaluation"
On the evaluation request page, scroll down to "Files" and click "Add"
Be aware that when sending all, this may include committee files and other external evaluations.